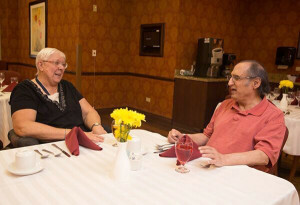 The dining room offers great food and great conversation. 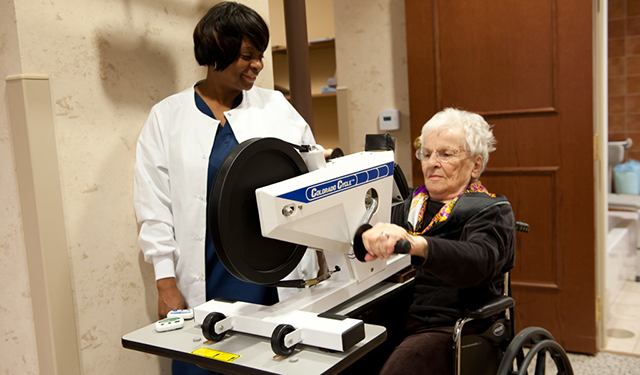 Generations maximizes therapy sessions with quality equipment and expert care. 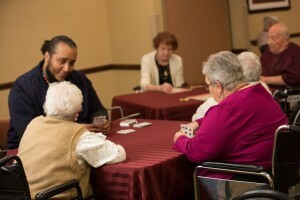 Residents enjoy a card game with staff.